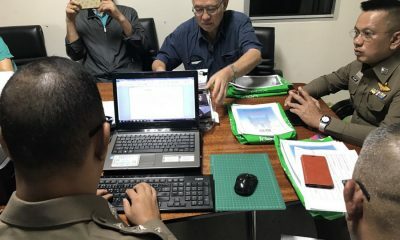 Well in to the second half of April in Phuket and the water situation is still dire, despite repeated assurances from the Provincial Irrigration Office and the Phuket Water Authority. The most recent assessment of the island’s three main catchments were that there was 2.8 million cubic metres of water remaining, less than 10% of the total capacity of the dams. 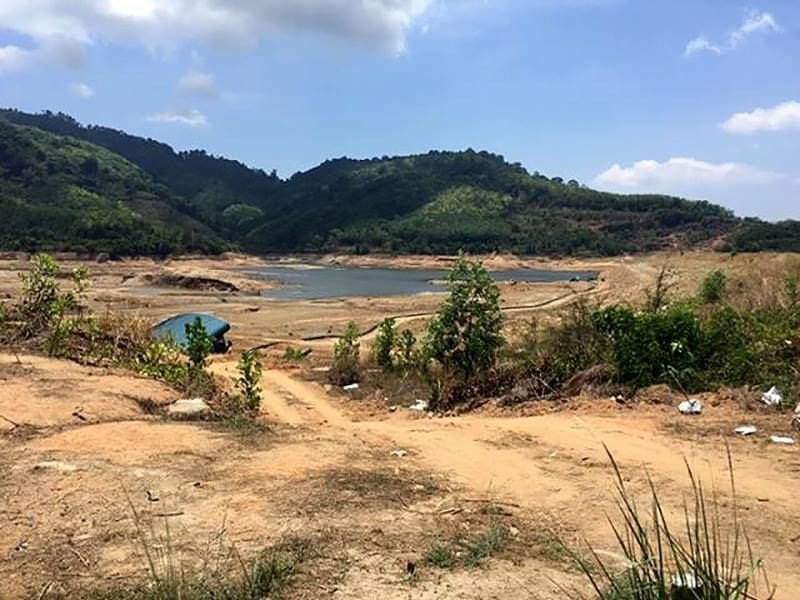 The Director of the Phuket Provincial Irrigation Office, Somsawat Chaisinsod, says the remaining water reserves will see residents, businesses and tourists through to the wet season. Bang Neow Dam off Srisoonthorn Road, Bang Wad dam in Kathu and Khlong Kratha dam in Chalong are the three main catchments with photos of the dwindling supplies shocking residents. Some long-term residents are questioning the assessment of the island’s water authorities saying the levels appear a lot lower than 10% and that the quality of the remaining water would include increased levels of silt and sediment making it largely unusable. 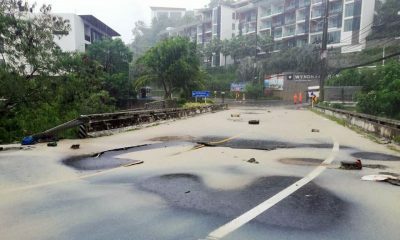 Despite the predictions of the local water managers, the Phuket Water Authority say they are making arrangements to ship in additional supplies of water to the island. The island already has 100s of tin mine lakes and some of these are being used to top up the lack of potable water from the island’s dams. The Loch Palm Golf Course in Kathu has also been selling some of its water reserves to private contractors for sale around the island. 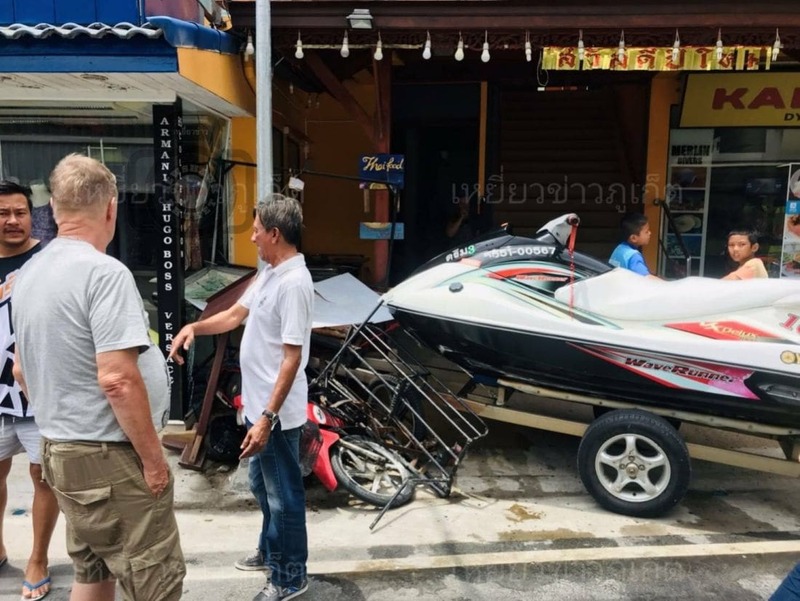 Water trucks are becoming more prevalent than passenger vans as Phuket businesses and residents battle with failing supplies of potable water. 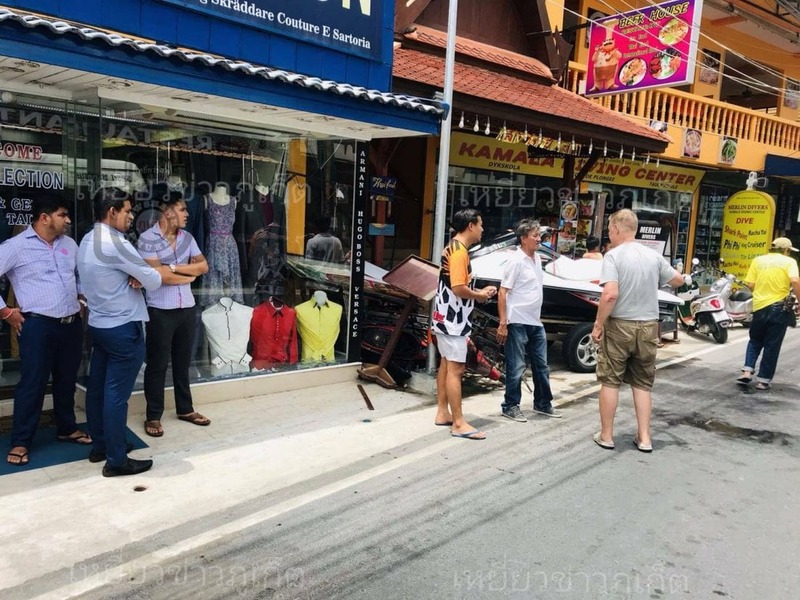 Residents in Koh Kaew, Chalong, parts of Kathu, Patong, Cherng Talay, Bang Tao and areas to the north and east of Phuket Town have complained about the water supply randomly being turned off, the pressure dropping or the water discoloured. More concerning is the starting point for re-filling Phuket’s main dams will be a lot lower lower than usual. 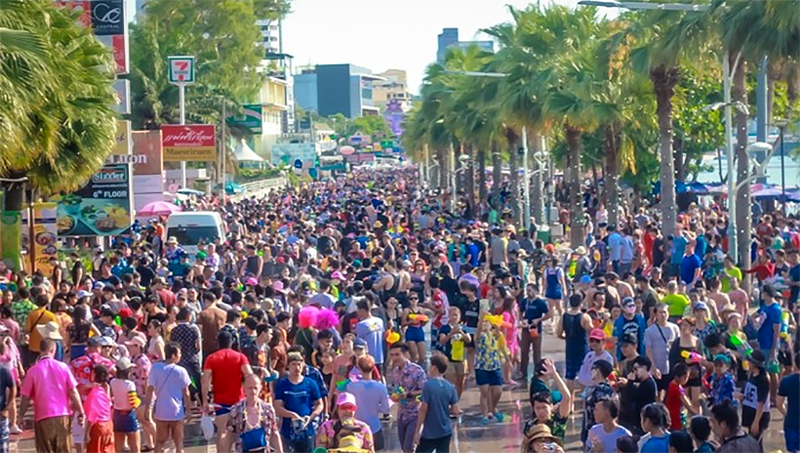 Long-range forecasts, including from the local TMD, are forecasting generally less rainfall for the 2019 monsoon season in Phuket. Add less possible rainfall to a low-starting point and the island has a potential water crisis on its hands. Adding to this scenario, even more hotels and developments are currently under construction with no respite in the rise and rise of tourists coming to the island.